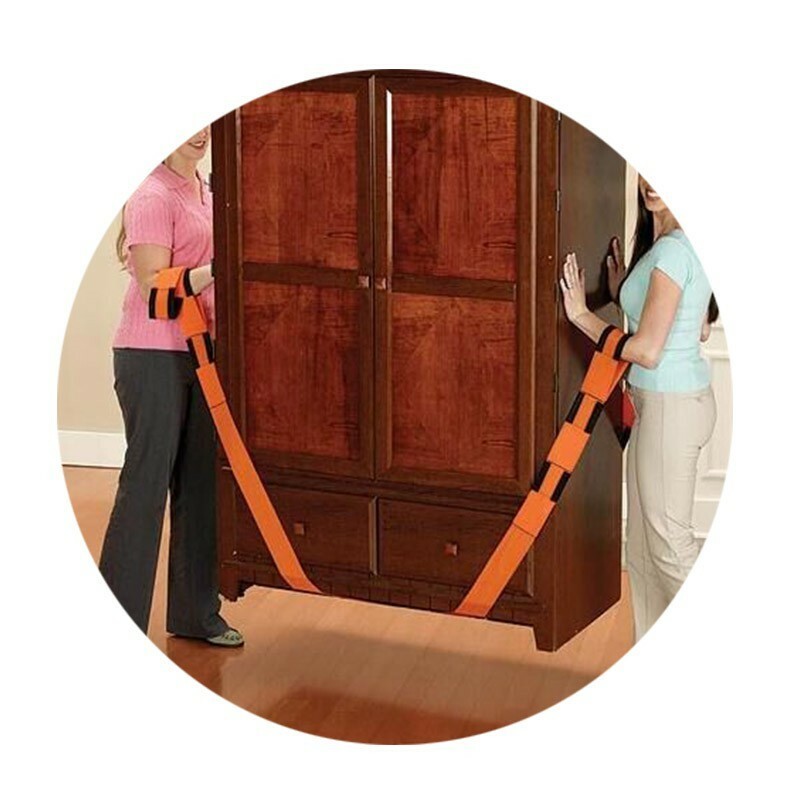 These pair of wrist straps incredibly reduce 66% of your furniture weight whenever you need to transport it! Each strap is lengthy enough to encourage a proper lifting of your furniture! ELIMINATE the possibility of scratching your smooth wood or tile floors using these sturdy forearm forklifts! These sturdy wrist straps allows you to carry as heavy as 272 kilogram. 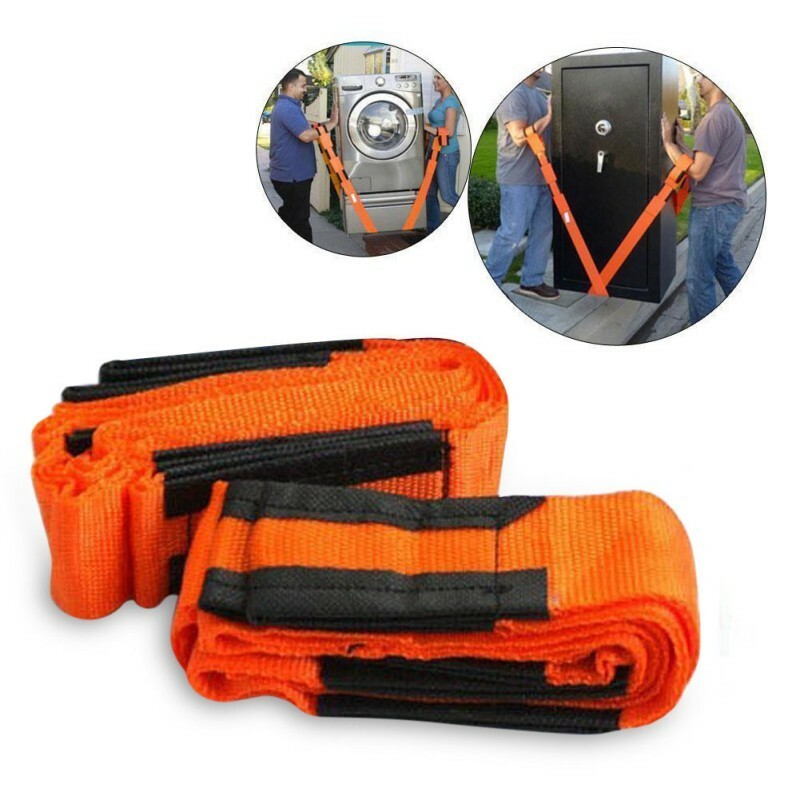 Grab this weight reducer moving belt today!